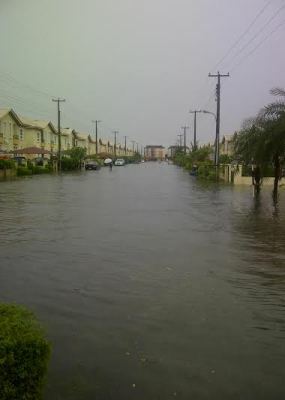 This is too bad and risky.. A Friend’s Colony Estate in Lekki, Lagos after heavy rainfall. Residents say water is even entering some houses! 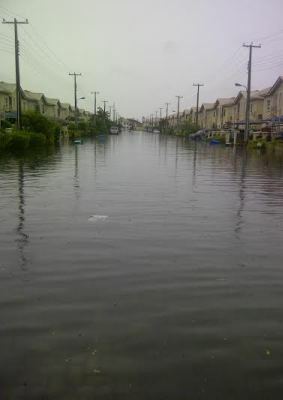 They say the problem is the canal built at the back of the estate which is now blocked and is preventing the rain water to flow out of the estate. The Government should please Intervene in this Issue.